Amy joined the ISS team in 2017 but has partnered with Innovative Staff Solutions for the past 10+ years as a client providing flex staff opportunities. Amy brings with her over 20 years of Human Resources experience with recruitment her primary focus. Amy will oversee the Corporate Recruiting for all internal opportunities at all locations. Amy is currently a member of the local SHRM group in Decatur and involved with the Chamber of Commerce. 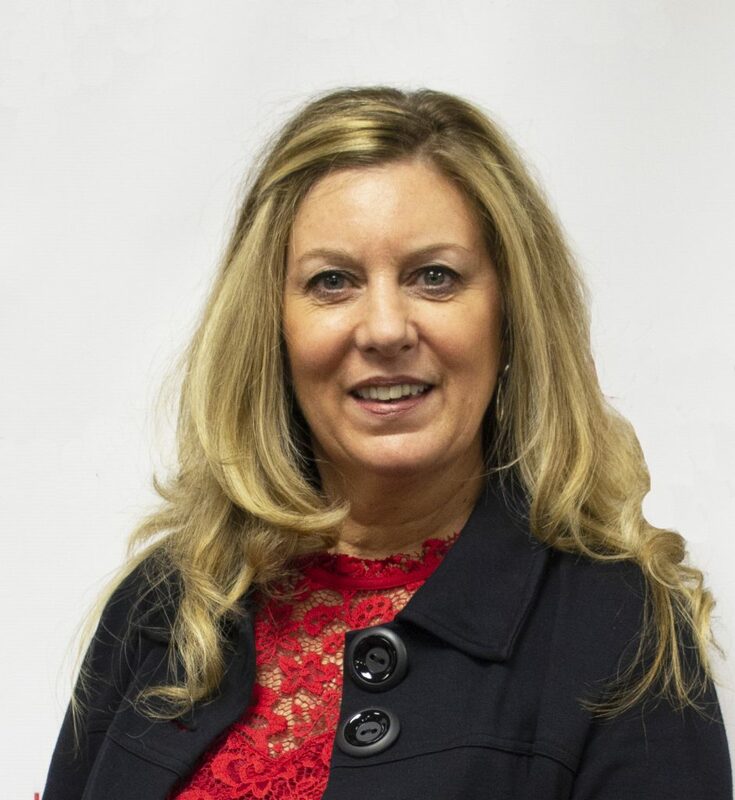 Before relocating to the Decatur area, Amy was very active with the Mattoon community as a board member of the Chamber of Commerce, Secretary for Kiwanis, and Past President of the HRA-ECI SHRM group. She graduated from Eastern Illinois University with a Bachelor Degree in Consumer Affairs. Connect with her on Linked In here!